G Hannelius Joins Yara Shahidi at Carousel of Hope Ball 2016 | Francesca Capaldi, G Hannelius, Jillian Rose Reed, Marty Shannon, Yara Shahidi | Just Jared Jr.
G Hannelius and Francesca Capaldi reunite at the 2016 Carousel Of Hope Ball at The Beverly Hilton Hotel on Saturday night (October 8) in Beverly Hills, Calif. 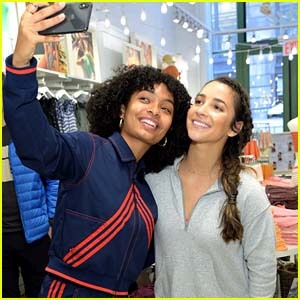 The two former Dog with a Blog actresses joined black-ish star Yara Shahidi, plus Jillian Rose Reed and her boyfriend, Marty Shannon. 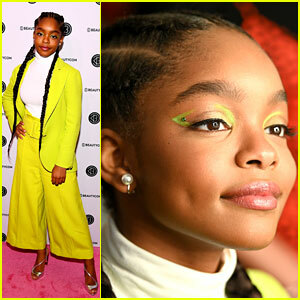 The Carousel of Hope is held every two years and since its inception in 1978, the event has raised over $75 million dollars towards finding a cure for diabetes. 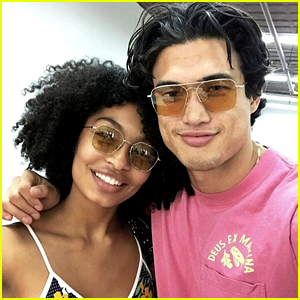 Yara Shahidi & Charles Melton Open Up About Learning From On-Screen Experiences! 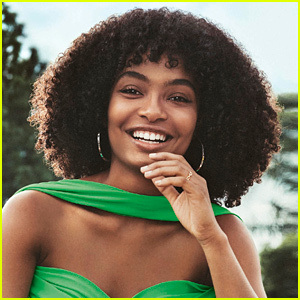 Yara Shahidi Celebrates Barbie's Annivesary with Singer H.E.R. 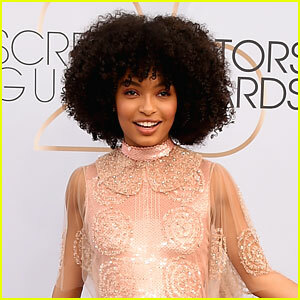 Yara Shahidi Rings in Barbie's 60th Anniversary at the Empire State Building! Yara Shahid Reveals Role Model Barbie - Check It Out! 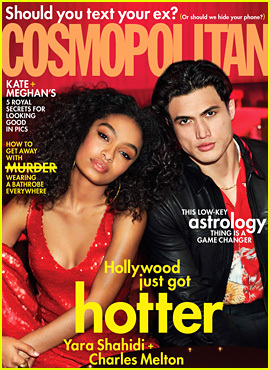 Yara Shahidi & Charles Melton Fall in Love in 'The Sun is Also a Star' Trailer - Watch Now!